NAMB - The Association of Mortgage Professionals (now simply "NAMB") has been representing the interests of small mortgage businesses, mortgage loan originators and their clients since 1973. Formerly known as "The National Association of Mortgage Brokers," the organization represents loan originators in all 50 states and the District of Columbia, and supports its members through initiatives and opportunities that help increase productivity and lower business costs, such as education, training and advocacy. NAMB offers rigorous certification programs that support the highest levels of professional knowledge and education. Its lobbying and advocacy efforts focus on national and state issues. PRESS CONTACT: Jeri Yoshida, Yosh Communications, jeri@yoshcomm.com or 310-651-0057. WASHINGTON, D.C., Oct. 16, 2017 (SEND2PRESS NEWSWIRE) — NAMB, an association that represents the interests of individual mortgage loan originators and small to mid-size mortgage businesses, today announced that former president elect John Stevens has been appointed to the role of president. 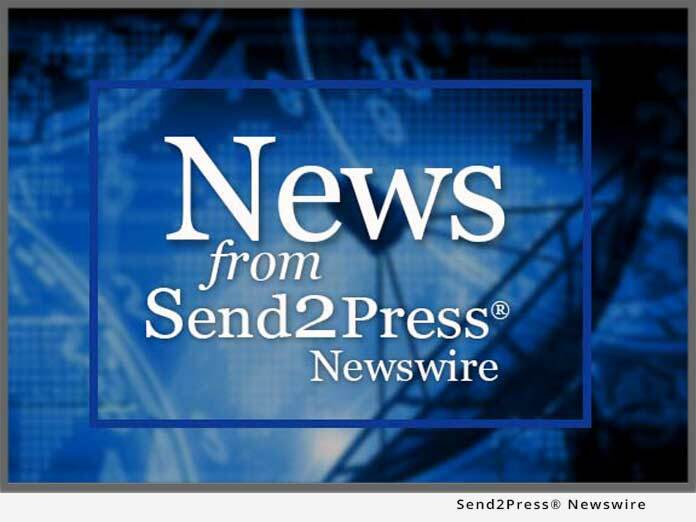 WASHINGTON, D.C., Oct. 5, 2017 (SEND2PRESS NEWSWIRE) — NAMB, the organization that represents the interests of individual mortgage loan originators and small to mid-size mortgage businesses, today announced that it has appointed Valerie Saunders as the organization’s new executive director.